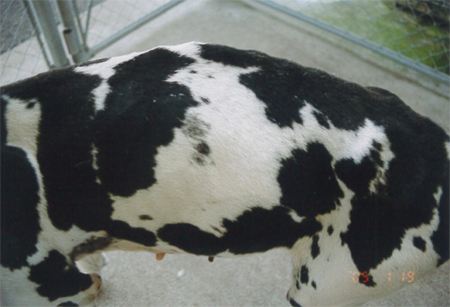 Van Kruiningen HJ, Wojan LD, Stake PE, et al. 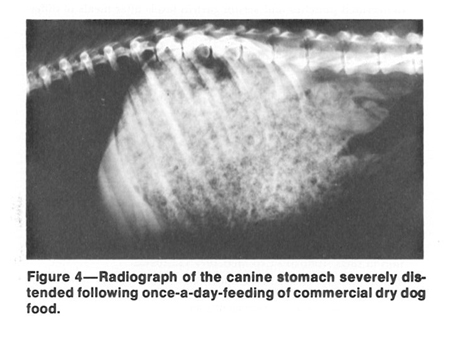 The influence of diet and feeding frequency on gastric function in dog. 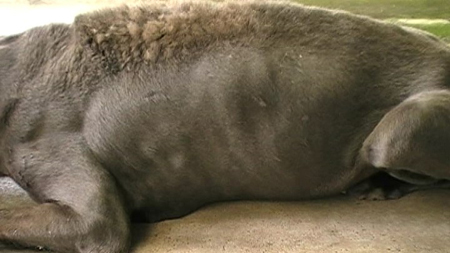 JAAHA 1987; 23:145-153. 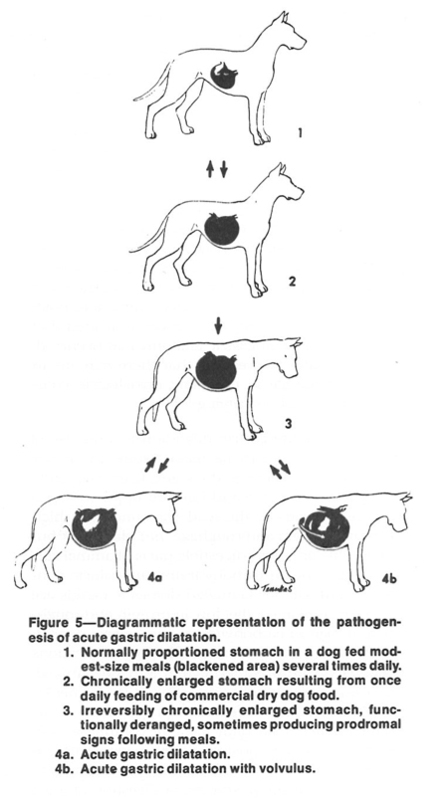 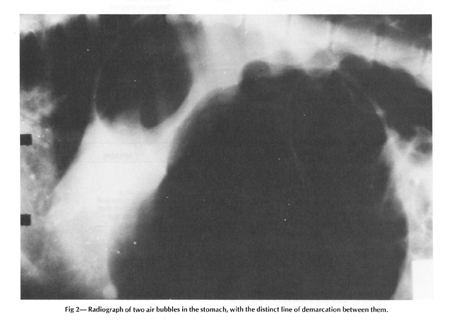 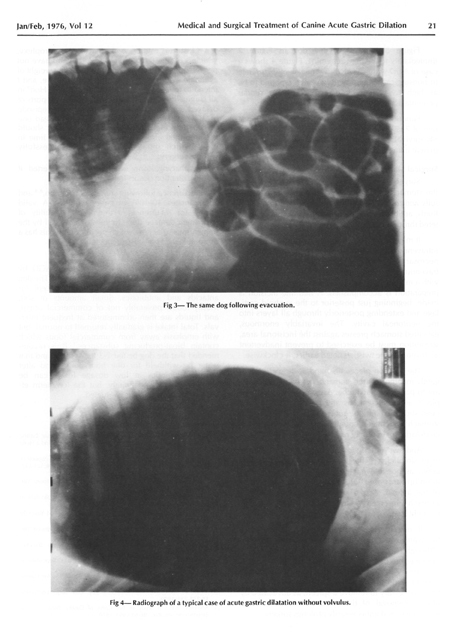 Jordan R Dann, Medical and sugical treatment of canine acute gastric dilatation JAAHA 1976; 12:17-22.